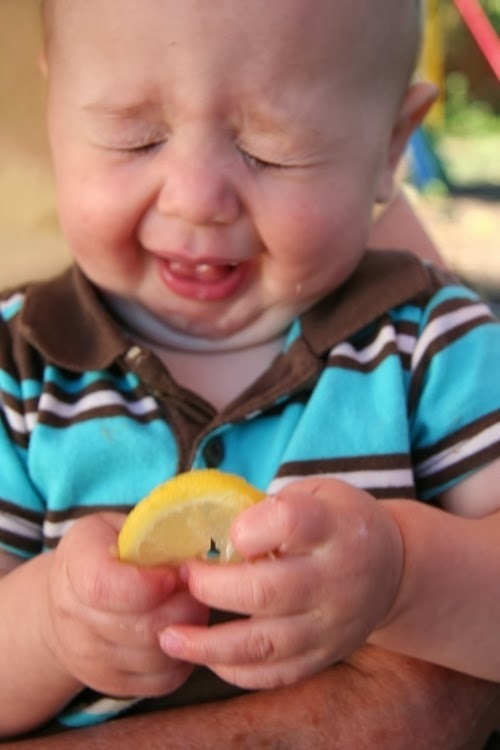 Few things surpass the cute factor found in a mass of young children making their best sour face. I think there is a super bowl commercial in there somewhere. I am blessed to be able to give the children’s message for church several times a month. I don’t normally see a reason to wear a GoPro camera on my head for such a task, but this week it would have been worth it. We started out talking about faces we make when we eat things that are sour, sweet, or bitter. Of course, we had to practice those faces. After we practiced, we used our faces to decide how orange pop or tonic water would taste. I assured the children they did not have to taste tonic water to know it is bitter. We have a face app for that. The point of the face making, and the pop, and the tonic water, was to understand that sweet words bring joy and bitter words create resentment. Just as we have come to expect sweetness every time we pour a glass of pop, the people with whom we interact should not experience bitterness because of our words. Once a drink is bitter it will not return to sweetness. Our bitter words can sour a relationship. Our bitter words speak poorly of our faith. Our bitter words speak volumes about our love and respect for God. These words are hard to erase, once spoken (or posted). To finish my message I asked the children if there was anything they could say that could cause their mother or father to stop loving them? Their faces were solemn at the thought, but confident in the expression of “no.” It is wonderful, and powerful, to know that God loves us, no matter what. There is nothing we can say that would make Him stop loving us; there is nothing we can say that could make Him love us more. God’s love is sweet, sweet all the time. When I am angry, afraid, or disgusted and my thoughts begin to form words of bitterness, it becomes a challenge to remember that the unconditional love of my Father extends also to the person who has stirred the bitterness in my heart. If at the point at which I post those snarky, contemptuous comments, or at the point at which I am about to lash out in verbal anger; if at that point I could remember that God loves this person, too, then how could I spew bitterness? The person who has made me angry, the one who has treated me poorly, the Facebook friend who has insulted me, or the employer who has disrespected my abilities, each of these people is loved by my Heavenly Father. Neither my anger nor my contempt can change that love. While it is often right to let people know when I have been hurt; it is never right for me to express bitterness, insults, sarcasm or contempt. Moreover, if I need to correct my brother or sister, I am instructed to do so in love. My words are to be sweet, sweet all the time. This is an easy teaching for a children’s message; a teaching that inspires head nodding during a sermon. It is a prayer that begs to be repeated in the heart and mind, but impossible to produce in the cold, hard light of experience. Suddenly the mouth that praised God on Sunday, the heart that prayed at bedtime, the face that hours ago was lifted up to God in gratitude for His unfailing love, becomes the weapon of choice for expressing anger – righteous or not. My face, my heart, my words are so quick to turn bitter. Good thing I don’t have to do this on my own. Lord God, fill my heart and mind with gratitude for your exceeding, constant, and patient love. May Your love melt my bitterness and inspire my words.